Need to stretch your iPhone/iPad app budget? 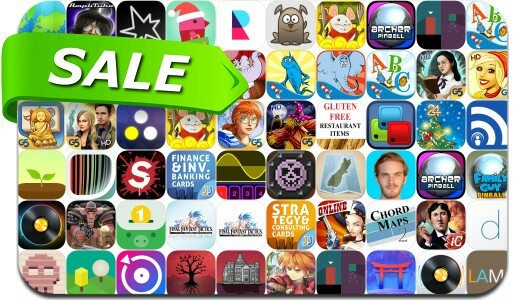 Here are 56 great iPhone, iPad and iPod touch apps that just went on sale. This app deal alert includes Adventures of Mana, Impossible Road, Nanuleu, Surgeon Simulator, Duet Display, Final Fantasy Tactics: The War of The Lions, Thomas Was Alone, djay 2, Mahjong Artifacts: Chapter 2, Rusty Lake Hotel and many others.